A three-story, 103,000-square-foot, brick exterior office building, converted to Class A space in 2001. A multi-tenant building located at I-285 & I-85 with easy access to the entire Atlanta metropolitan area. Two tracts of land are available for sale/build-to-suits totalling approximately 21.5 acres. Part of a 4 building complex. . Zelman Company has been selected to develop the site after Kilroy/Vestar fell out of escrow. The previous office plan included 18 acres, 10 buildings with two to four floors and a central building with six. Located in the heart of Downtown Fayetteville with great visibility - approximately 24,000 vehicles per day along Glynn Street (Hwy. 85) and just minutes from Pinewood Studios. Single story manufacturing building which was built- to-suit for Ford Electronic & Refrigeration Corporation. North Bethesda Office Center offers a flexible floor plan and operable windows. Building was renovated in February 1991. 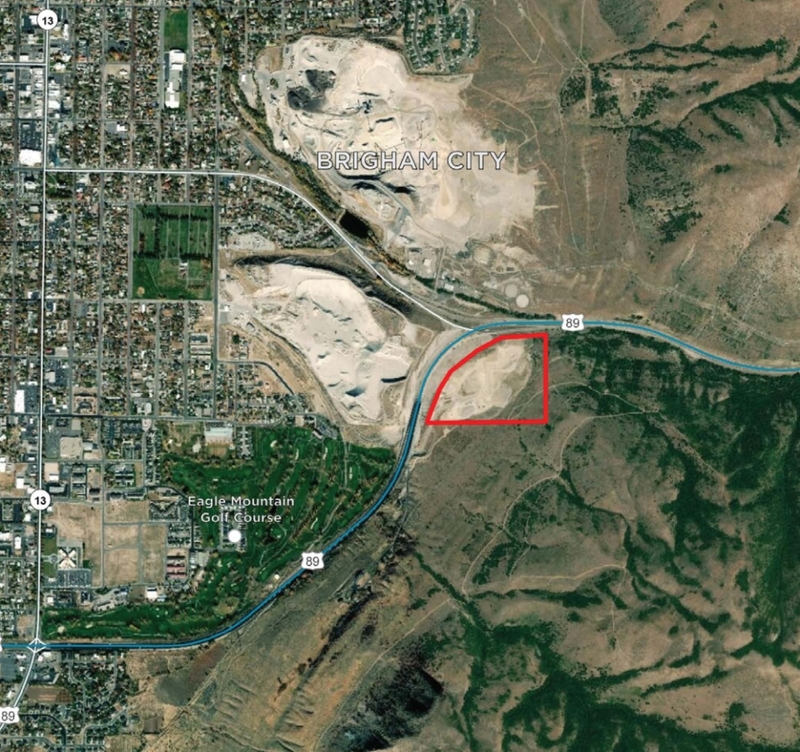 Sand pit in Brigham City for sale. Located at the mouth of Sardine Canyon. Based on geological surveys the open pit is estimated to contain 4.46 million cubic yards of material. Sales price is undisclosed. Call for details.